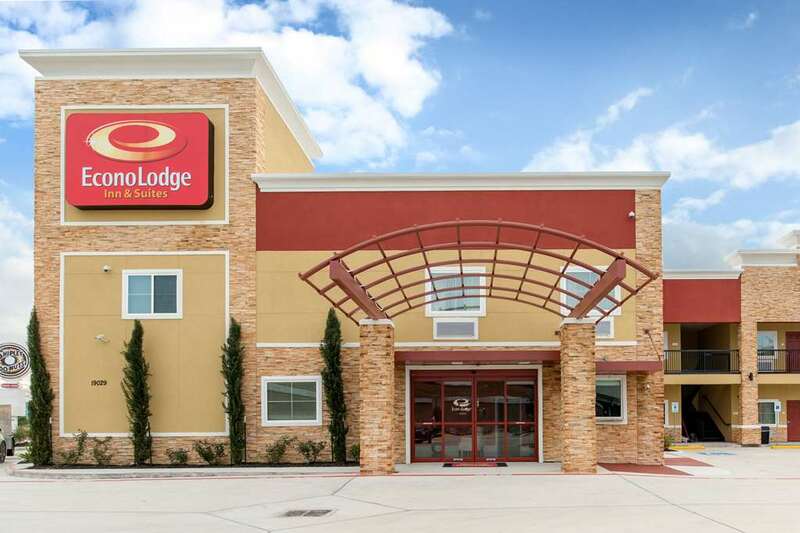 An easy stop on the road awaits guests at the new, smoke free Econo Lodge Inn and Suites Houston Willowbrook hotel in Houston, TX near HP. We make it easy to visit attractions like Willowbrook Mall, Matzke Park and University of Houston Downtown. Budget-saving amenities include free hot breakfast, free WiFi, a fitness center, business center and free parking. Your clean and inviting room makes it easy to relax with cable TV with a premium movie channel, as well as amenities like a hair dryer and coffee maker. Guest laundry services are also available. Earn rewards with every stay with our Choice Privileges Rewards program.